Special Adviser to the President on Media and Publicity, Femi Adesina has responded to the claims by the Rivers State Governor, Nysom Wike, of the plan to assassinate him. 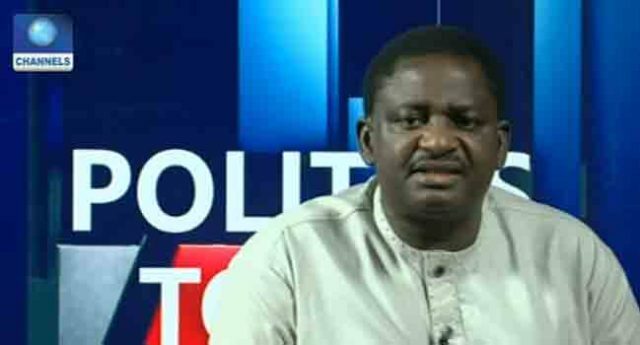 Adesina who spoke on Channels Television Programme, Sunday Politics said such allegations by Governor Wike should not be attributed to the government as it is not a characteristic of President Muhammadu Buhari-led administration. “We live in this country and we know things that have been happening in Rivers State since 2015. The level of violence in that state has been incomparable to any other. “Yes, there are security challenges all over the country, but you know that some things are peculiar about Rivers State. So, if a Governor continues to talks about an assassination, perhaps he is using his own standard to judge other people, but if he is accusing the Muhammadu Buhari-led administration, he should forget it,” Adesina said. Governor Wike had earlier raised an alarm of alleged plans to assassinate him in a crowded environment. The governor alleges that, according to security reports available to him, the said killing is to be blamed on an accidental discharge. 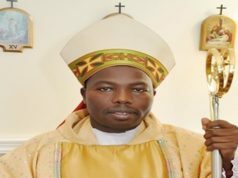 He first raised the alarm during a church service in rivers state on Sunday and repeated the same claim on Monday on Channels Television Breakfast Programme, Sunrise Daily. “I want to repeat what I said that the Federal Government is plotting to assassinate me, and that assassination will be carried out in a crowd and then it will be seen as if its an accidental discharge,” Wike said on Monday.